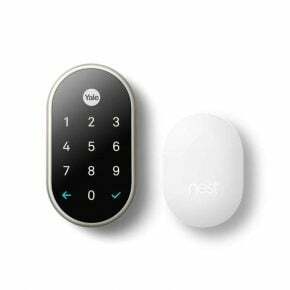 Smarter security, one home at a time by Yale Real Living. 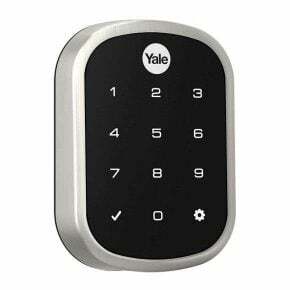 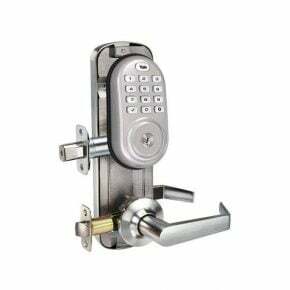 From Yale keyless connected smart door locks with auto locking features and Bluetooth or Z-wave technology to the Yale Real Living smart home door cameras, you can improve the security in your home and business with a trusted name in keyless door locks. 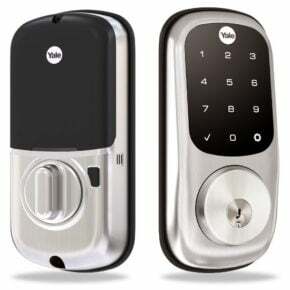 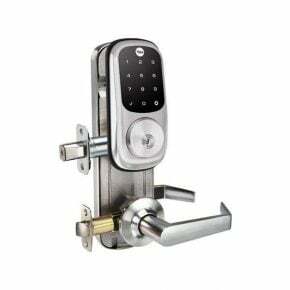 Look for the Yale locks Connected by August for the best use of your new lock by giving mom and dad control from an app, while letting the kids enter safely with their own code. 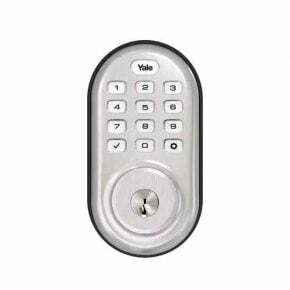 Key it real with Yale.